As always, we’ve been crazy-busy working hard to secure the hottest new discounts for NHS staff this summer. This time of year can be expensive with summer holidays, weddings to attend and plenty of beer gardens to sample! It’s always helpful to save a few pounds here and there, and the way we see it, you deserve it more than most. We’ve put together our hottest new discounts for healthcare workers this July to help you save some money towards something special this summer. Looking for a family holiday that you won’t forget in a hurry? 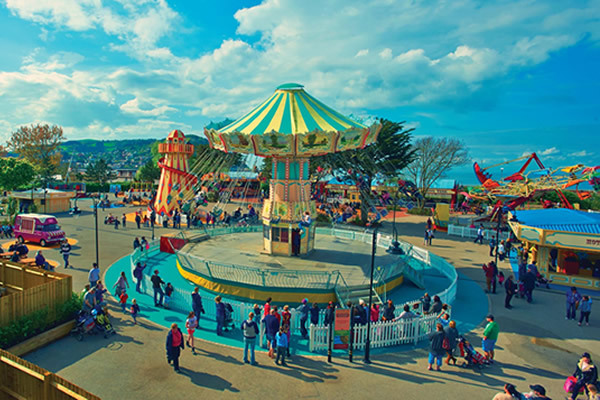 Butlin’s has it all, it’s jam-packed with fun and plenty of excitement for all the family to enjoy, unwind and make some special memories. Being a Health Service Discounts member you can save up to 40% on all 2017 and 2018 bookings, plus an extra £20 NHS discount. The NHS Energy Switch is now open and our team has secured the UK’s cheapest ‘Big 6’ energy deal for our members. You can save £277* on your energy bills with our free, no-hassle switching service. Just think what you could spend all that money on instead! Joules has an impressive range of premium lifestyle clothing, accessories and homeware and guess what…? They have a huge sale on right now! Get up to 50% off sale items and NHS staff can get 15% off full price items. Spice up your private life this summer and take your pick from Lovehoney’s vast array of high-quality adult products. You can get loads of money off your favourite products in the up to 50% off sale, plus an exclusive 20% off for NHS staff. 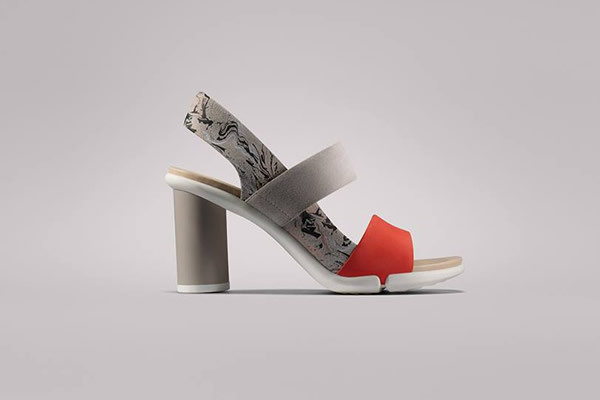 Is it about time you treated yourself to some new shoes? We thought so! 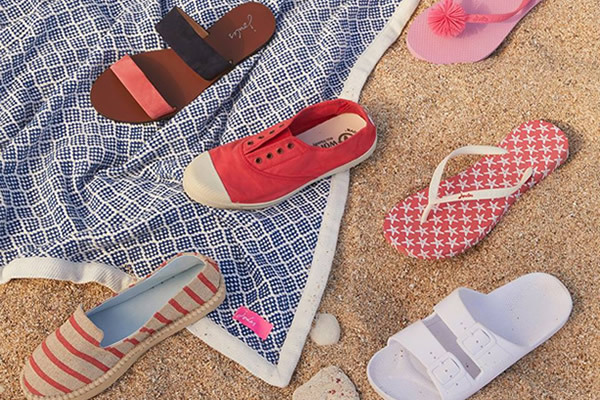 Make the most of Clarks’ Summer Sale and get up to 50% off stylish footwear, plus NHS staff can get 10% off full price items. BBQs, beer gardens, ice creams… Summer isn’t the best time of year to stick to the diet. 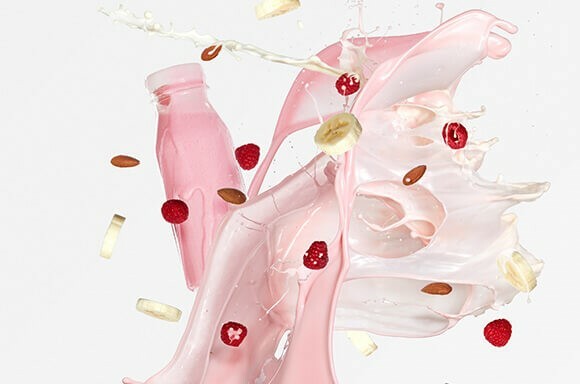 Together with Exante, we’ve got summer shakes and smoothie recipes that are tasty and won’t ruin your summer-bod diet. 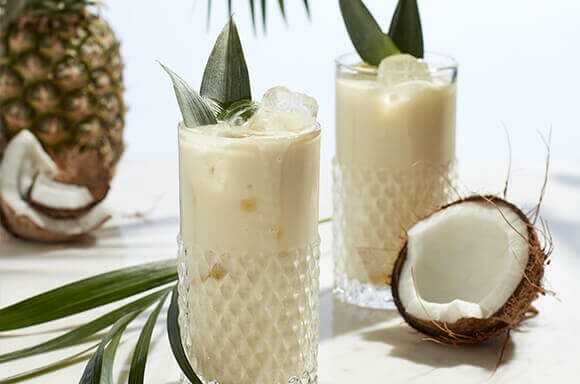 All recipes include an Exante Shake – get 30% off the range with Health Service Discounts. De-pit the dates, throw in a blender and blend for 2 minutes until smooth. Add all ingredients to a blender and blend for 2 minutes. Have you got any other amazing recipes for summer shakes? Let us know in the comments below! Summer is fast-approaching, which (hopefully) means blue skies and sunny days. It can also mean bronzed skin and looking lovely and luminous the way you only do when you return from a trip abroad. But what do you do if you’re not going away or prefer to stay in the shade? Whether you’re going away or staying in the UK, we’ve listed our top products so you can be sure to have this beauty look nailed and look sun-kissed and summer ready come rain or shine. And what’s even better, you can grab all of these goodies at Lookfantastic.com with 20% off with Health Service Discounts. Getting out the fake tan may seem like an obvious solution to looking bronze but it’s easier said than done. Many of you may have experienced a fake tan disaster, which probably includes one (or multiple) of the following: orange hands, streaky legs or patchy faces… So, how do you achieve the perfect tan look without the risk? 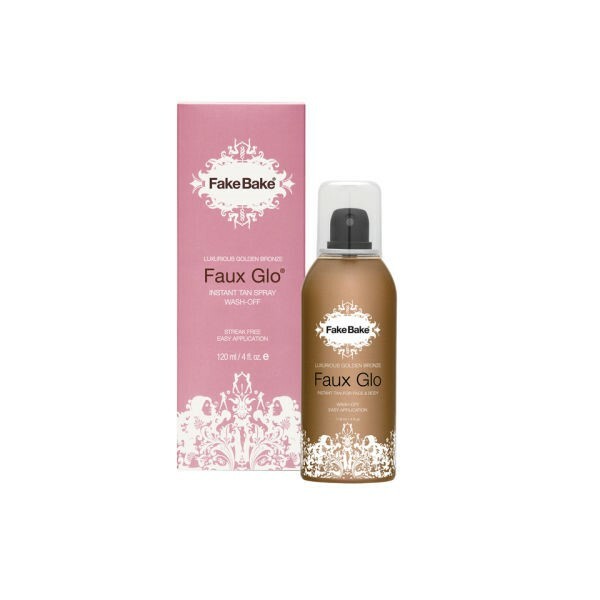 Going for a trusted brand such as Fake Bake sets you ahead of the game straight away, plus going for an instant tan that washes off like their ‘Faux Glo’ is ideal for those who want the tan ‘without the commitment’. A pressed-powder bronzer can be a great way to add warmth to your face that you can either use alone or on top of your makeup for both day and night looks. 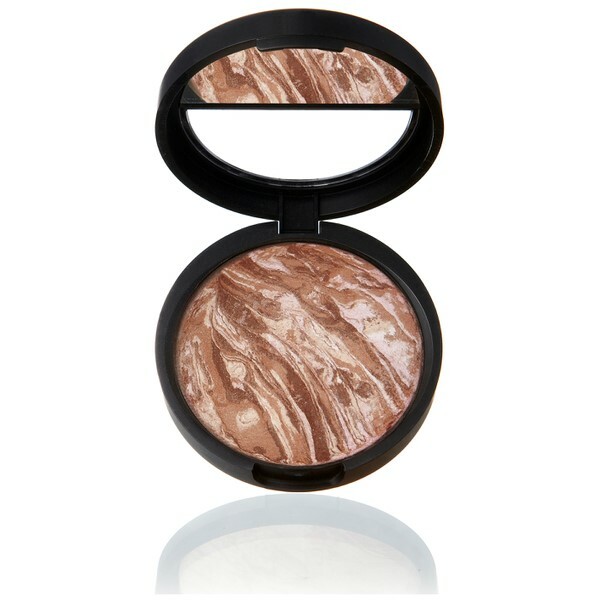 This ‘Baked Bronze-n-Brighten’ one from Laura Geller is great at creating a gentle bronze tone that’s a quick fix to a dull complexion. It also adjusts to your skin tone to create ‘dewy bronzed results.’ Available in two shades so you can choose what’s best for you, use with a large finishing brush for a light coverage. The essential makeup bag item of last year, we can’t forget how much a good highlighter can transform your appearance. This summer, choose a highlighter with natural, soft tones to enhance your features. 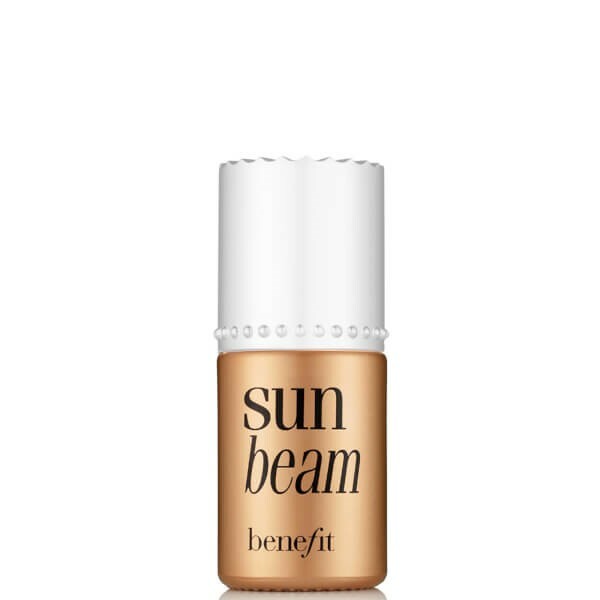 Sun Beam from Benefit is a top-rated product that promises to illuminate your skin with it’s ‘warm champagne summer hues’. Just smooth over cheeks for an instant glow and you’re good to go! Want to shine brighter than the sun? Well not quite, but if you’re needing to give your bod that extra polish and glow then shimmer oil is what you want. Perfect to top up your tan or just before a night out. 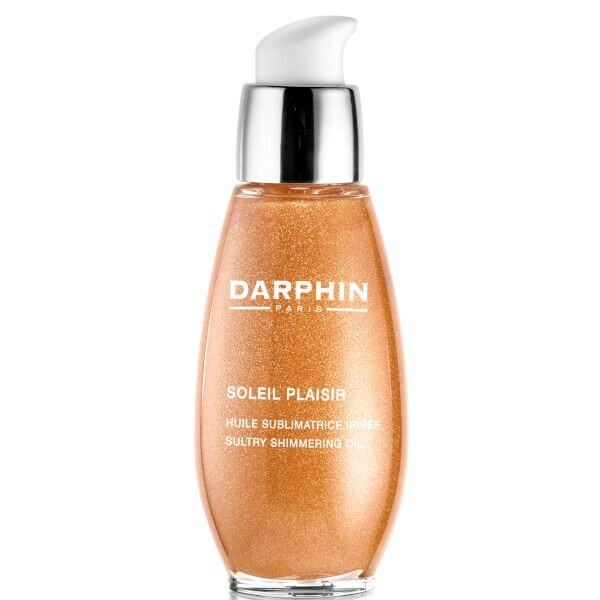 The Darphin Soleil Plaisir Sultry Shimmering Oil is our choice, it’s a rich, decadent body oil that leaves your skin feeling soft and smooth. It catches the light to ‘effortlessly enhance skin’s natural tone’ and leave you gleaming with a veil of shimmer. This Father’s Day, forget buying your Dad the usual pair of mildly witty socks, garish work ties, or the most predictable present of all… beer. 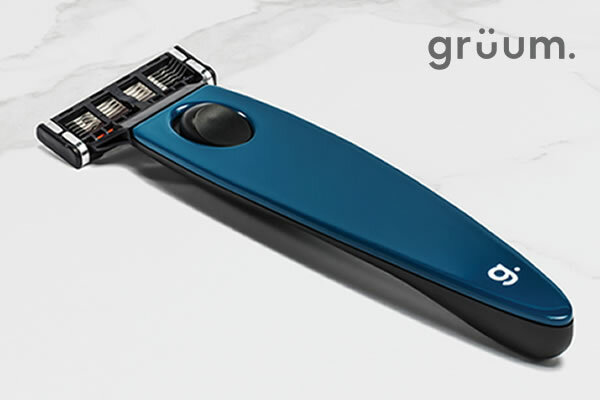 Make sure your Dad is looking smart and on trend this Father’s Day with this free Gruum razor set. Normally worth £23, NHS staff just have to pay postage. The set includes the razor, a two-pack of blades and a choice of five handle colours. 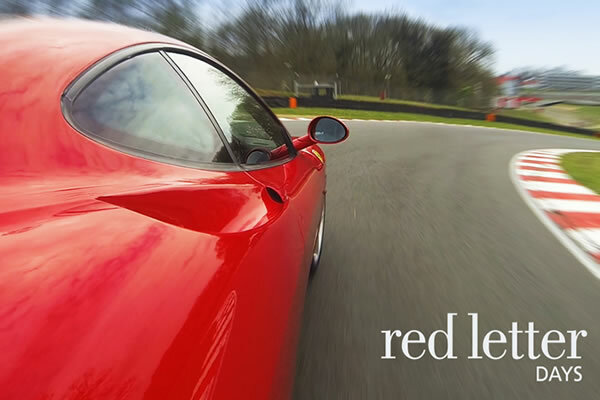 If your Dad’s an adrenaline junkie, or if you think it’s about time he went out of his comfort zone, there’s thousands of amazing experiences from Red Letter Days that will do just that. Choose from activities like skydiving, supercar thrills, helicopter flights, hot air ballooning, gliding, paint-balling and much more. You could even choose something you could do together – what better way to celebrate? Every man needs a few good pairs of high-quality shoes. 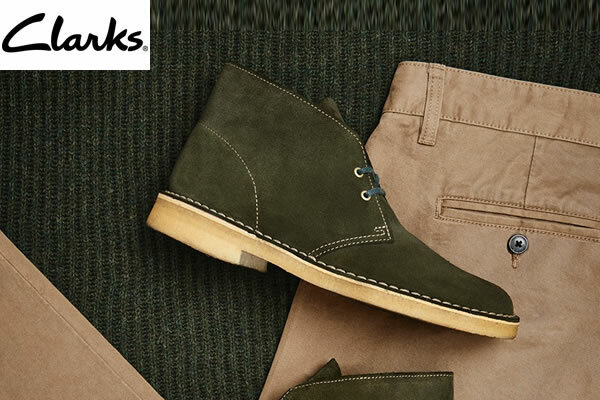 Clarks have a huge range of stylish footwear that will make a great gift. And with a 10% NHS discount you might as well treat yourself to a new pair too! Maybe your Dad’s really into his music? 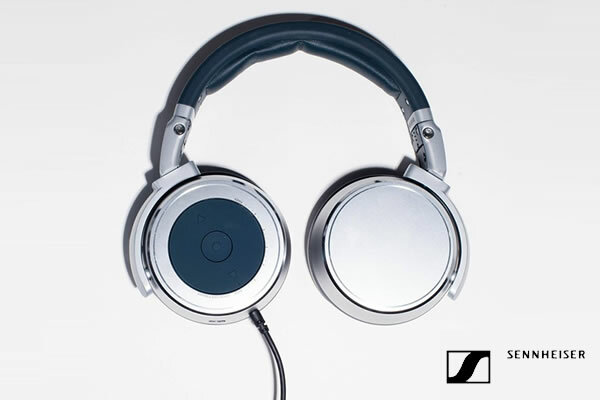 New Sennheiser headphones and earphones would make a great present to liven up his daily commute, or to relax in the garden this summer and listen to his favourite tunes. High-quality headphones and earphones with superb sound quality. 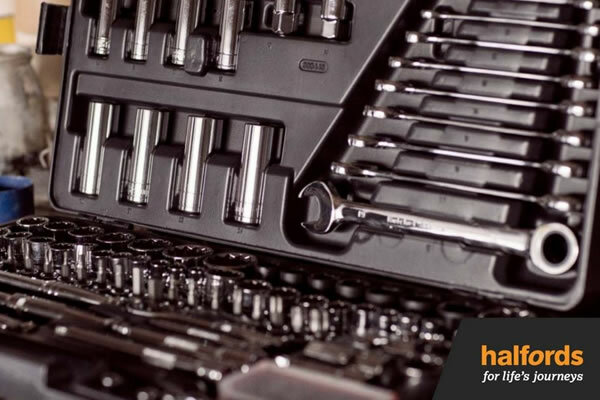 If you know your Dad loves cars, bikes, and gadgets, you can get 7.5% off in-stores with our voucher. Download a printable voucher and take it into your local store and choose from a wide variety of products. Or if you’re not sure what to buy, give the voucher to your Dad and go with him into the shop, as you’ll need to present your NHS ID. 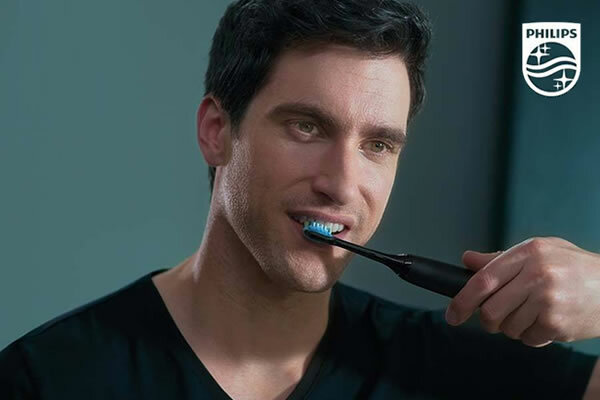 Philips have a wide selection of shaving & grooming products, skin & hair care products, electric toothbrushes and much more. 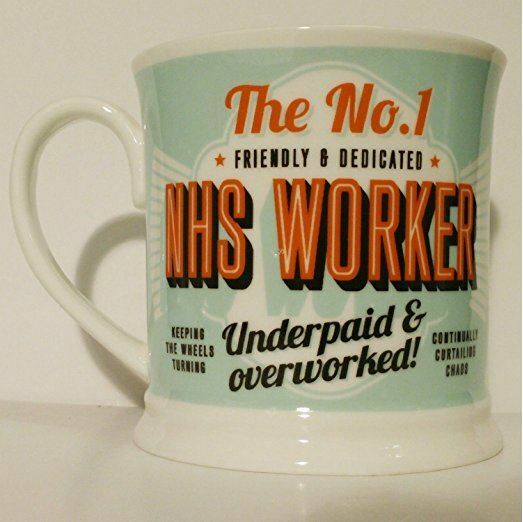 The 20% NHS discount is across everything on the site. 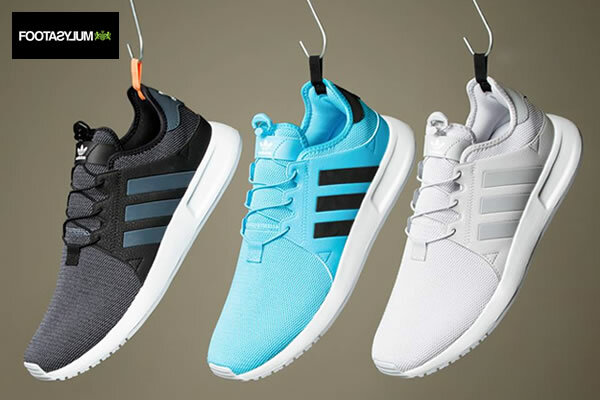 Treat your Dad to something trendy from Footaslyum and make a cracking saving on clothing, shoes and accessories. They’ve got a bit 60% off sale on at the moment, plus NHS staff get 10% off all non-sale items. Does your Dad love playing sports or going to the gym? 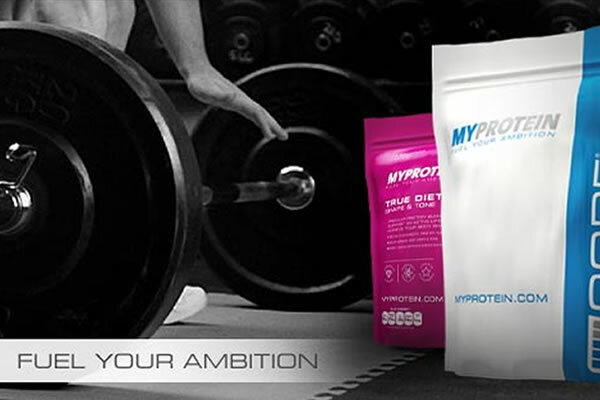 Pick him up some MyProtein sports supplements to help him along with his training and get 15% off. 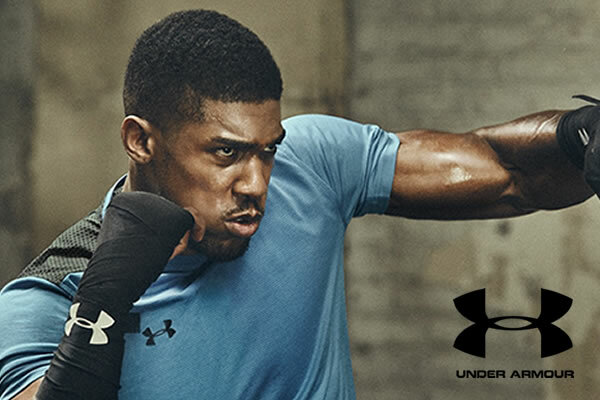 Another one for the active Dads, Under Armour has a fantastic range of high-quality sportswear, shoes and accessories. Pick him out some new gym gear or a new pair of running shoes and get an exclusive 10% off. He’ll have no excuse not to keep fit then! Is your Dad a computer geek or a gamer? Does he have an office or workstation at home? 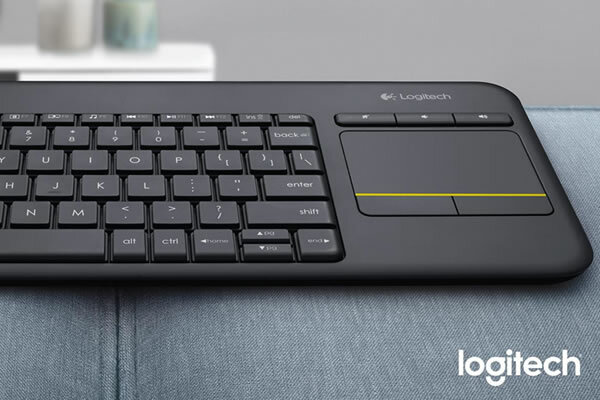 Logitech have an impressive range of mice & keyboards, gaming products, speakers and more that would make a great present this Father’s Day, with an exclusive 35% off all products. 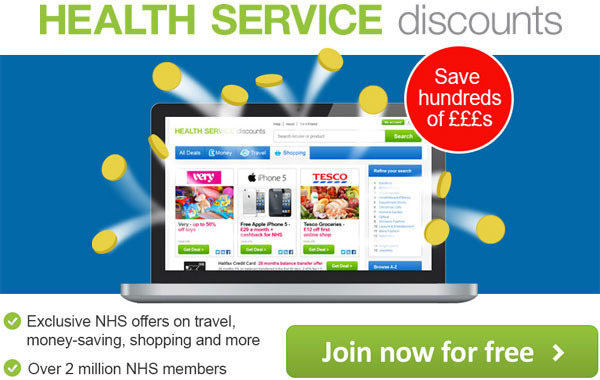 Have you signed up for our Healthcare & NHS Staff Discounts yet? Join for FREE today! Every superstar nurse should have these products in their arsenal. 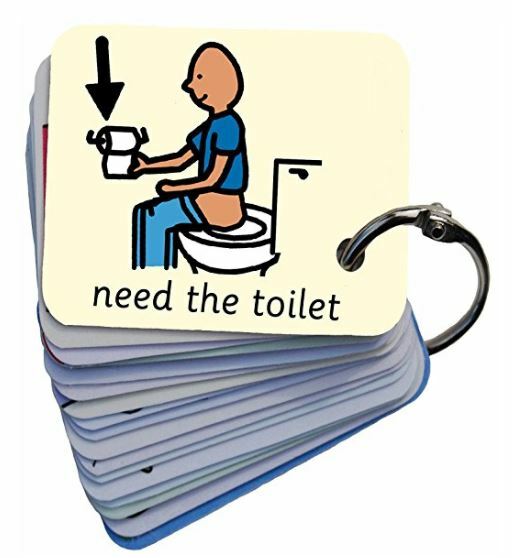 We hope you love these cool products for nurses! Just so you know, Health Service Discounts may collect a small share of sales from the links on this page. 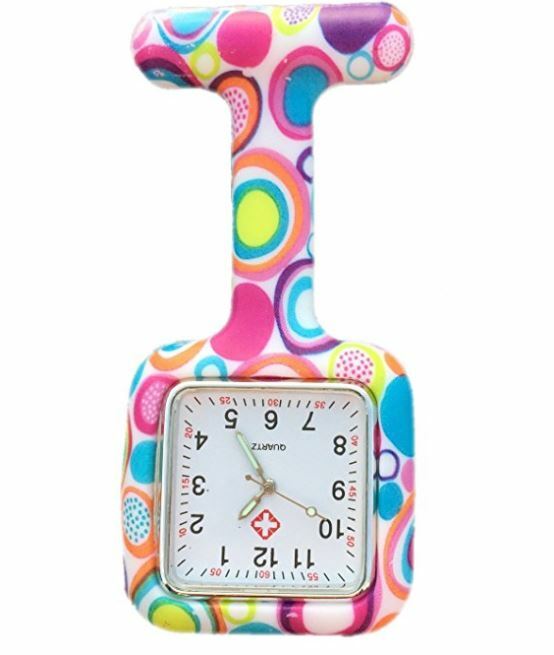 Boolavard® TM Nurses Fashion Coloured Patterned Silicon Rubber Fob Watches. Get this on Amazon for £0.99. 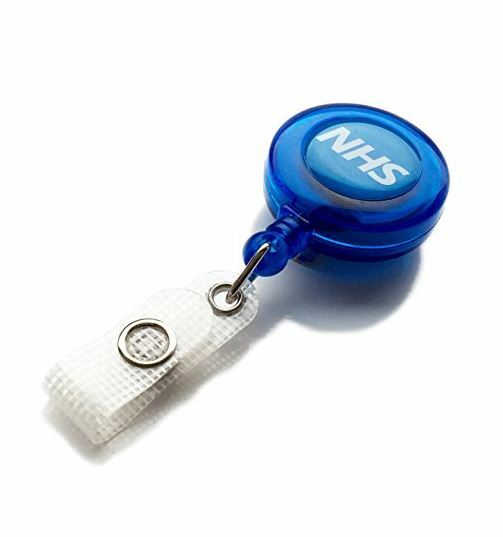 NHS Translucent Id Retractable Yo Yo Badge Reel. Get this on Amazon for £1.85. 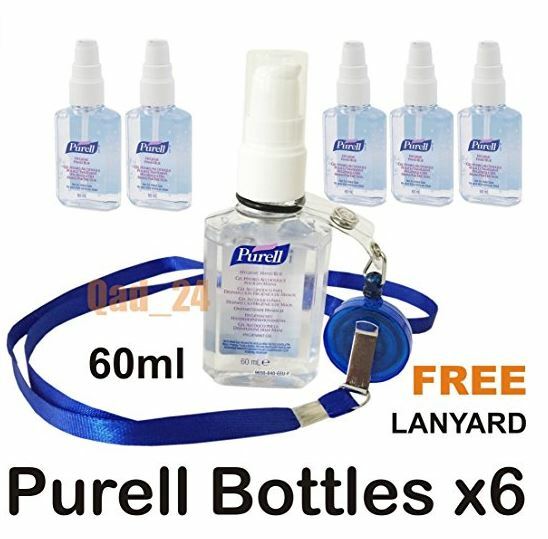 6 x Purell Hygenic Hand Sanitizer Gel / Rub 60ml Personal Pump Bottles. Get this on Amazon for £6.95. 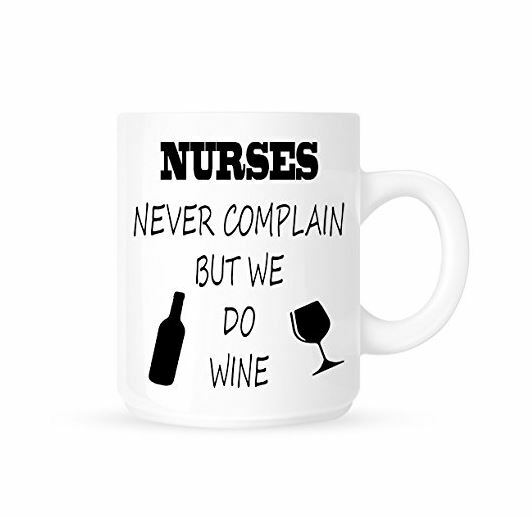 Nurses Never Complain But We Do Wine – Funny Novelty Tea. Get this on Amazon for £6.99. 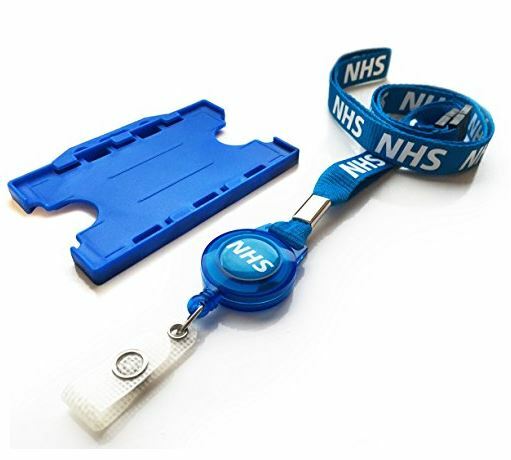 Keep your ID card safe and looking professional with this NHS Double Breakaway Lanyard With Badge Reel & Blue Double Sided Holder. Get this on Amazon for £2.30. Every colour a nurse needs! 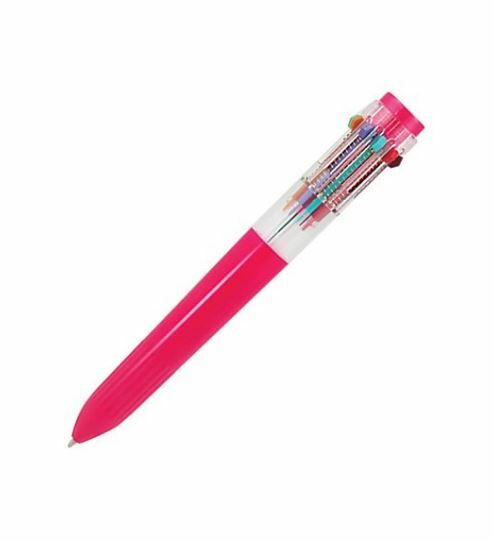 Jumbo Pink 10 Colour 10 In 1 Multicolour Retractable Click Ballpoint Pen Blister Pack. Get this on Amazon for £2.99. Great quality at a great price! 3M Littmann Lightweight II S.E. 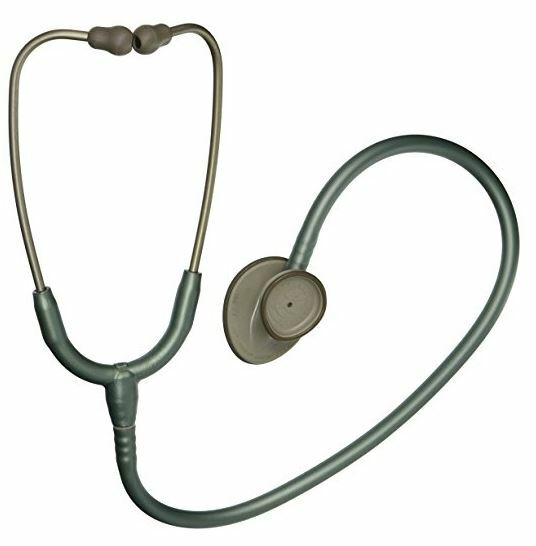 Nurses Stethoscope. Get this on Amazon for £39.79. 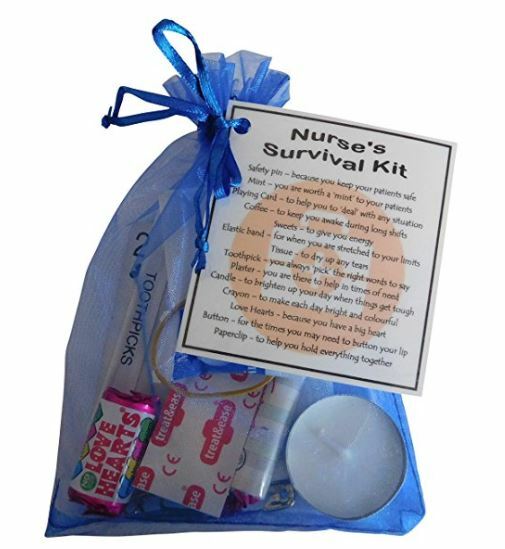 Everything a nurse needs to survive their shift – Nurses Survival Kit. 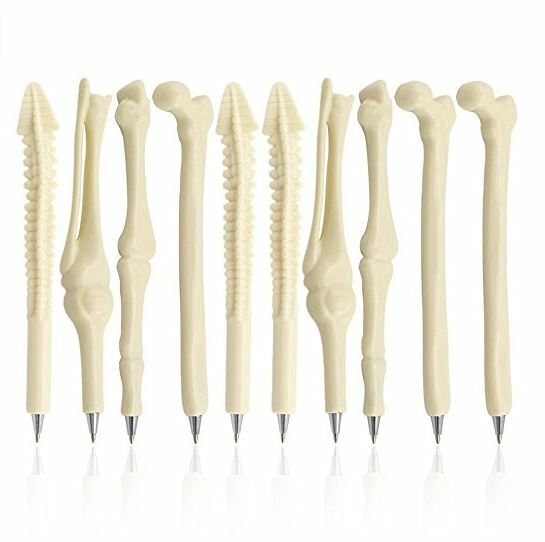 The coolest pens ever made? 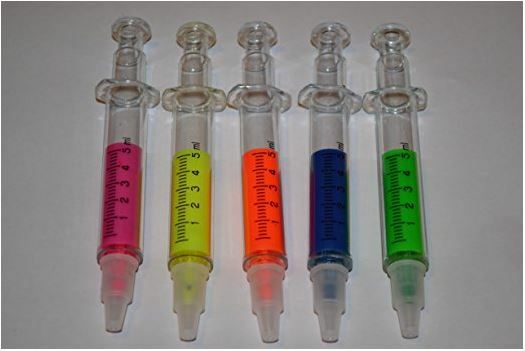 5 x Highlighter Syringe Pens (5 mixed colours). Get this on Amazon for £1.06. 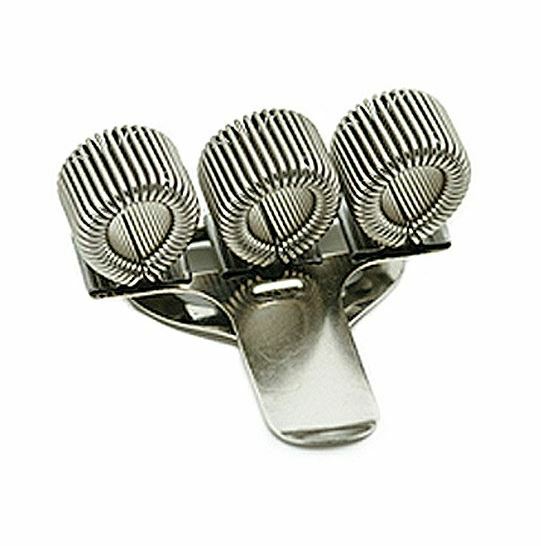 Never lose a pen again with this Triple Metal Pen Holder With Pocket Clip. Get it on Amazon for £1.85. Another strong contender for the coolest pens! NUOLUX 20pcs Ballpoint Pens with Black Ink. Get these on Amazon for £7.99. Brighten up your uniform with funky lanyard. 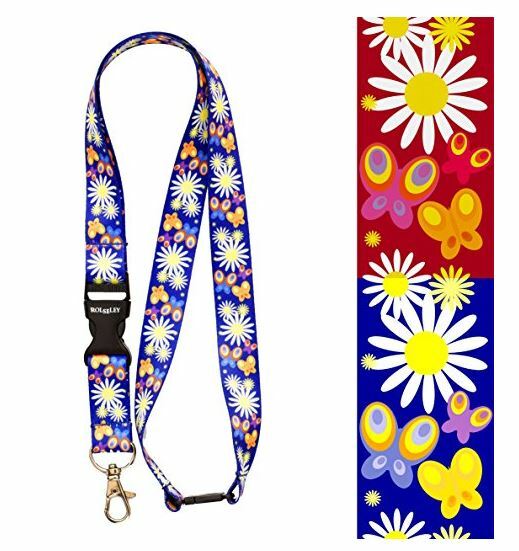 Rolseley Lanyard Daisy Neck Strap with Metal Clip. Get this on Amazon for £4.95. How many times has this happened to you? 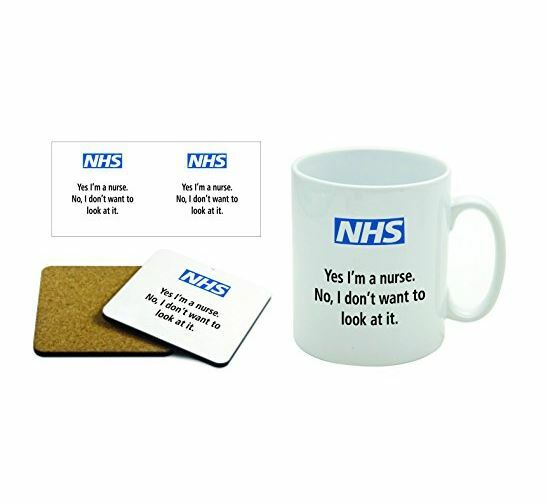 NHS Nurse Mug & Coaster Set. Nawwwwww! 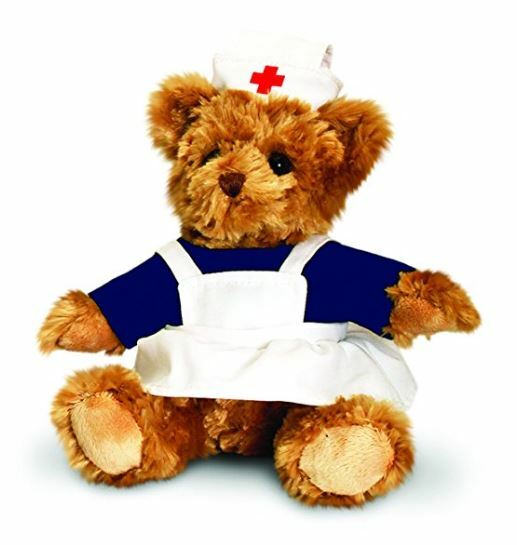 Keel Toys 18cm Nurse Bear. Get this on Amazon for £12.99. 10 Gloss Finished Cards held together on a convenient ball chain. Picture Exchange Communication Keyring (AAC). Get this on Amazon for £5.95. Get this from Amazon for £7.98. 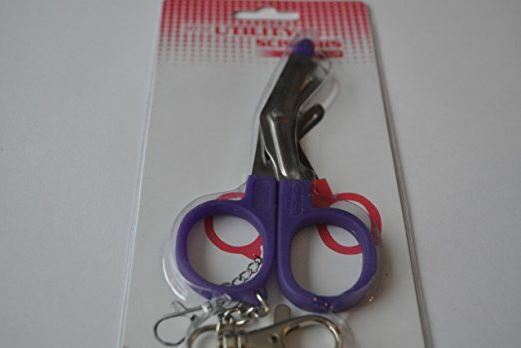 Handy 10cm mini scissors perfect for nurses. Mini Nurses Utility Scissors with Belt Clip. Get this for £3.99 at Amazon. High quality mini measuring tape, great for measuring T.E.D stockings! 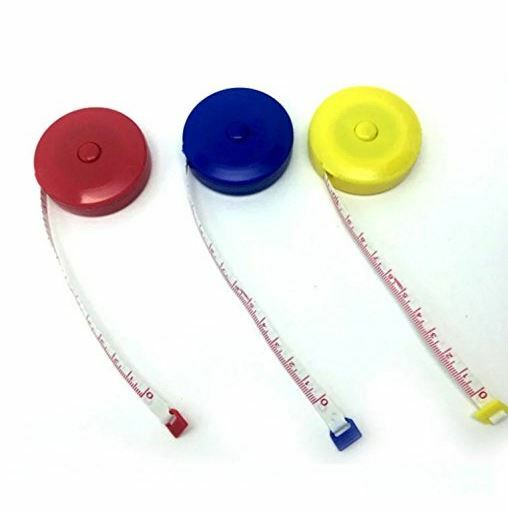 Sewing Tape Measure 60 150cm by Concept4u. Get this for £2.68 from Amazon. Why Healthcare Staff Should Switch Energy Providers NOW! We all want to be spending less on our household bills and spending more on the exciting stuff in life, right? Switching your energy is quite simply the easiest way to save money on your bills without having to make any drastic changes to your lifestyle. A record 4.8 million people switched their energy in 2016, but there are still too many people paying over the odds for their gas and electricity. 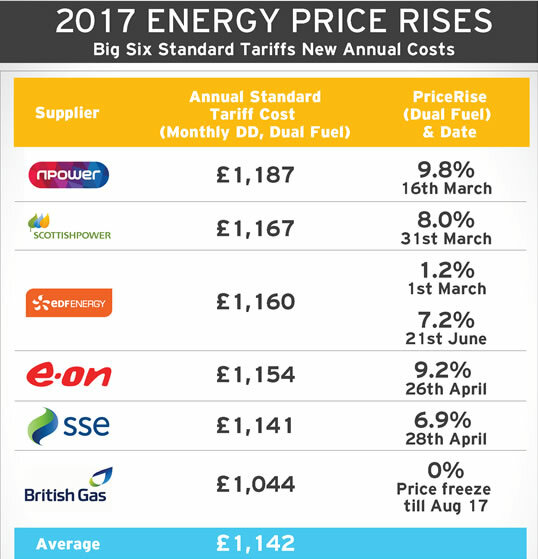 Energy suppliers have increased prices by as much as 15%* in recent months, with the average household bill at £1,142**. These perceptions have been difficult to change. New and competitive tariffs are always being launched; so why pay more than you need to on an expensive tariff? We know healthcare workers are a busy bunch, and finding the time to compare energy providers will be pretty low down on your list. That’s why we created the NHS & Healthcare Energy Club to take the hassle and stress out of switching your energy. We’ve already saved our members a whopping £8.4 million through our energy switch. Our switching partner finds you the best deal to save you money, so that you can spend it on something a little bit more exciting, just like Doris. A comparison may seem like a daunting prospect; however, our switching partner compares against all licensed UK suppliers to ensure that you are offered the best energy deal available. “How is it possible to make a saving? The Direct Debit with the new supplier is higher than what I’m paying now”, we hear you cry. Don’t be alarmed. This is just one of the downsides of the price increases; but that does not mean the savings will not apply to you. They will. If your current supplier does not show up in the results table then the deal they can offer you for the next year is simply not competitive. It is a common misconception that the Direct Debit figure alone determines which deal is the cheapest. Do not be fooled. The cost of a tariff is made up of unit rates, standing charges and occasionally discounts that are awarded for paying by Direct Debit and managing your account online. Your Direct Debit can be altered by a supplier and is not always a true reflection of what you should be spending to cover your usage. We’re working hard to negotiate the cheapest deal possible and this will be available to our members on 20th June. By signing up to the NHS & Healthcare Energy Club, you’re joining thousands of other healthcare staff who save money on their energy. 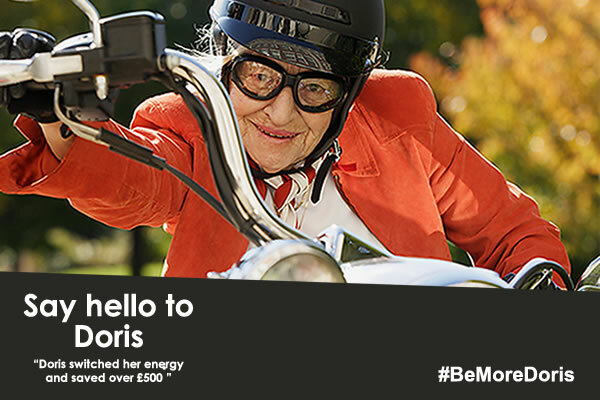 So, are you ready to ‘Be more Doris’ and see what you can save? Sign up to the NHS & Healthcare Energy Club now! *Npower electricity price rise 15% (16/03/17).